Lucky Nugget has been the only option for online gambling players needed since we were first launched all the way back in 1998. Now our mobile platform offers you the same fantastic online casino experience, but from wherever your busy day takes you! Whether you want to gamble from in your browser or download and install our app to your tablet and smartphone, we can guarantee that your gameplay will be smooth, seamless and utterly immersive. 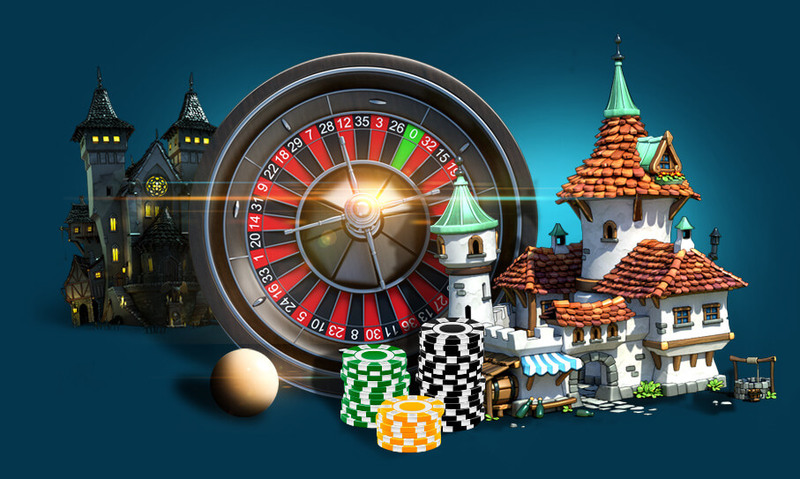 All our casino games are supplied by the incomparable Microgaming, and have either been specifically adapted or created for mobile screens and processing powers. You’ll be perfectly entertained on your iPhone, iPad, Windows phone, Android device or whatever other handset and operating system you wish to use. The cutting-edge adaptability of our Microgaming software gives you the freedom to choose whatever suits you most. Whatever playing mood you are in, Lucky Nugget New Zealand has the mobile casino games for you! 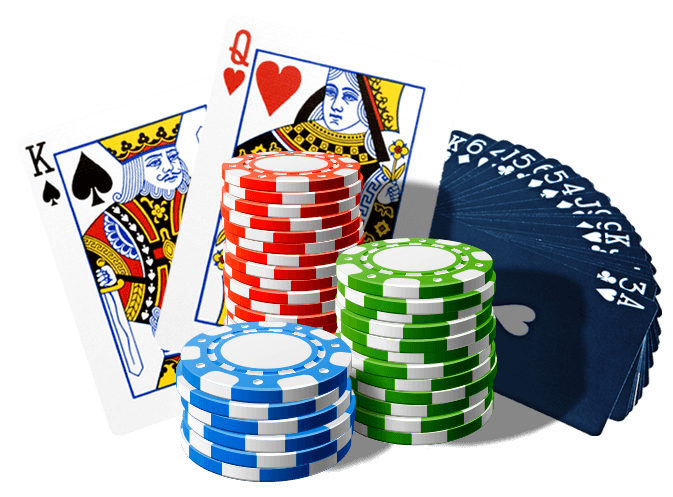 Our online Blackjack, pokies, Roulette and more are all available for your handheld device too, and the superb graphics and animations will make you feel like you are sitting at a table in an exclusive establishment as soon as you sit down. The touchscreen sensitivity of today’s smartphones and tablets actually makes playing on handheld devices preferable to many people, because they feel much more immediate and engaging than clicking with a cursor and a mouse does. When the quality of the games matches what is found online, such as in our case, you may well choose to start enjoying your online pokies and other games on your portable device. Do what works for you; the same account is accessed across all devices so your mobile gambling can complement or replace everything you enjoy playing. In addition to the casino games themselves, we’ve also brought everything that you loved about Lucky Nugget online to our mobile platform. That means our Customer Support Agents are still available via email and live chat to deal with any issues, at any hour of the day or night. Our banking options are still totally secure, with SSL encryptions on every transaction. Very importantly, you have access to all the same bonuses and promotions that you do with our casino online. Starting with our handsome Welcome Bonus, we make it just as worthwhile for you to play on your phone or tablet as we do on your laptop or desktop. Being able to open the same player account on all platforms means you can use the same funds and bonuses, so that your winnings accumulate much faster. Last but certainly not least; we are still endorsed by the same trusted bodies as we are online. That means the Malta Gaming Authority regularly checks us to make sure we are maintaining strict international stipulations, and then licenses us when they find that we are. In the same way eCOGRA audits us independently, and gives us their prestigious seal of approval for safe, fair gaming and completely legitimate Random Number Generation. We’re very proud to say these certifications are always re-issued when they are checked, meaning we always manage to live up to the high levels of excellence that we have set ourselves. If you’re keen to take your online gambling experiences with you wherever you go in New Zealand, all you need is our mobile casino! Download our app or log on in your browser now, to start enjoying the magic.